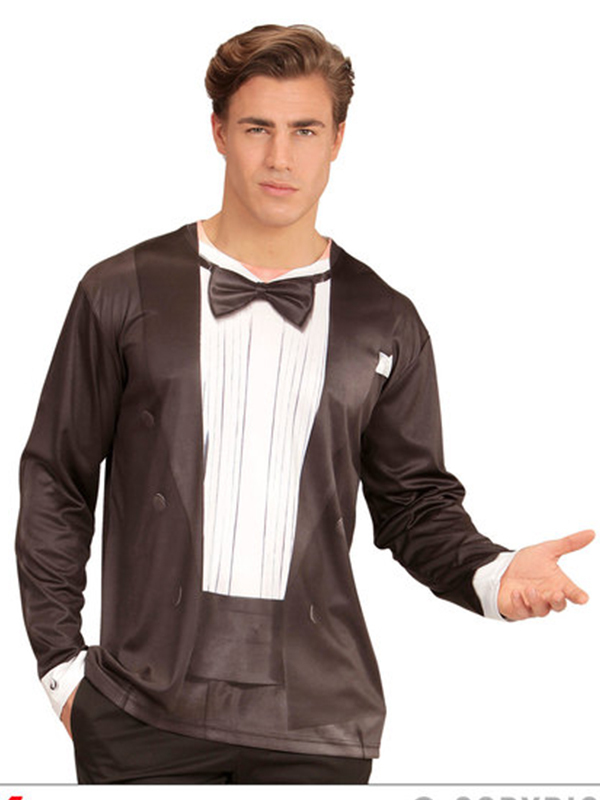 Great adult men tuxedo long sleeve t-shirt for halloween or fancy dress parties. 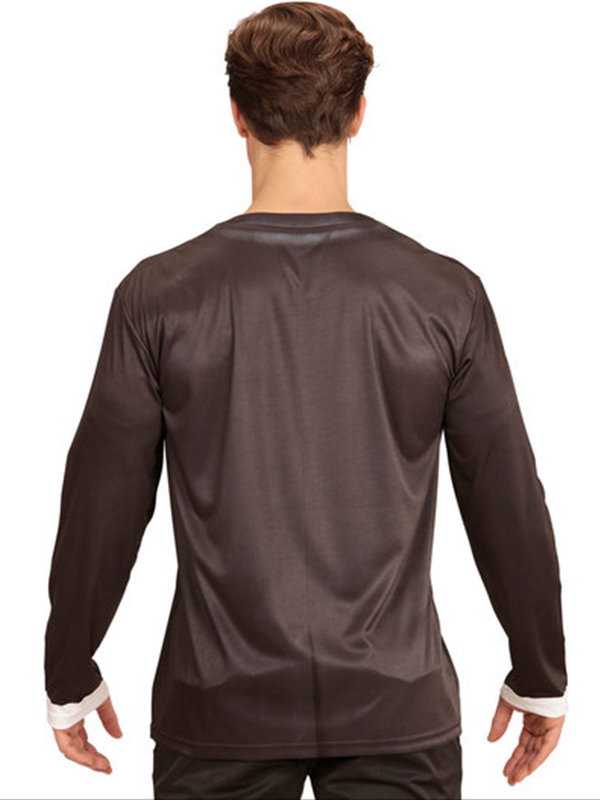 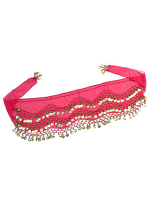 Available in Medium/Large (M/L) size. 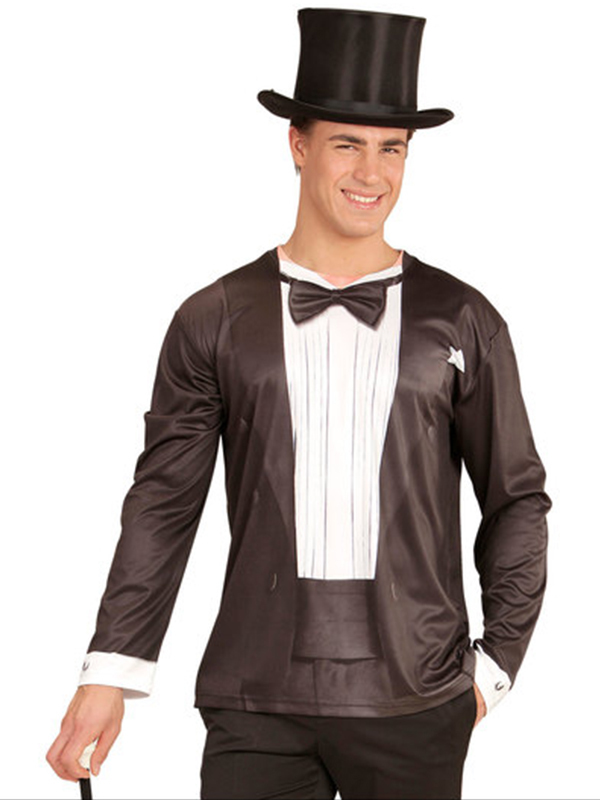 This costume includes only Tuxedo T-shirt.